new and dynamic game of chess. 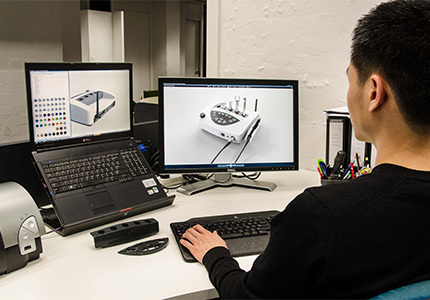 Recognised as one of Australia’s leading industrial design consultancies, Nielsen Design has received over 40 Australian and international design awards. 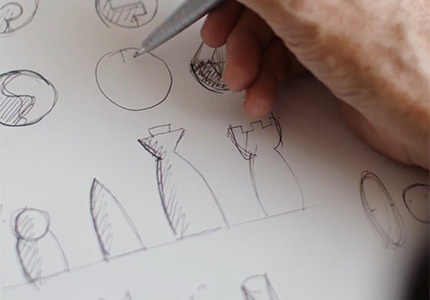 Nielsen Design has built a reputation for consistently producing a high standard of product design within a wide range of stylistically and technically innovative products. 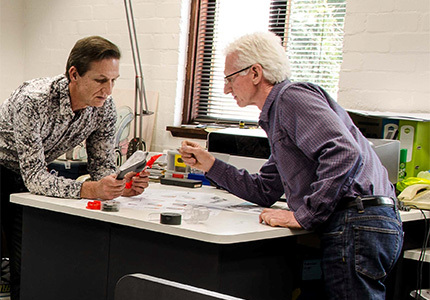 Nielsen Design is managed by Adam Laws who has over 25 years of experience in developing new product concepts, project management and manufacturing implementation. 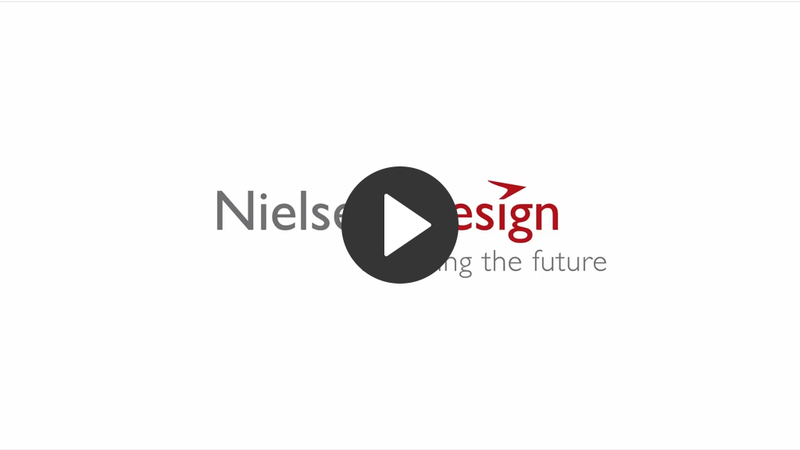 The Nielsen Design team are passionate and committed to working closely with our clients to understand their business objectives and produce the best possible design outcomes. 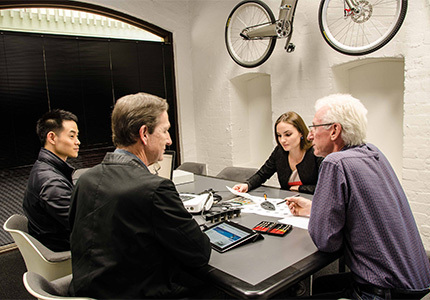 Nielsen Design consistently produces elegant design solutions through a systematic process from concept to production. Services are tailored to fit with client requirements. 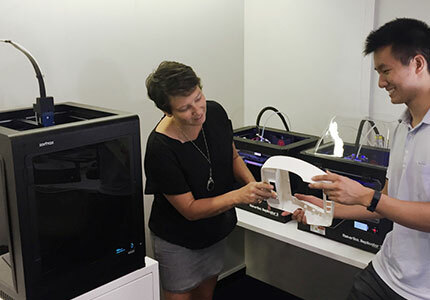 Our studio facilities include an on-site prototype workshop and in-house 3D printers. We have substantial project management experience and industry contacts for sourcing and coordinating consultant services and manufacturing. Oh my god, how beautiful! Thank you Adam 🙂 I just melted when I saw it. Thank you for your extraordinary effort to help us develop this kickass product! Please thank all of your team for me for the fantastic efforts they have put in throughout the project. The level of professionalism that has been provided is outstanding and has been commented upon very favorably by all who see it. Air Traffic Control Consoles designed for Singapore. Innovative adjustable configuration for a single or dual operator position. Designed to meet stringent ergonomic requirements and optimal operational performance. A highly durable and iconic Australian design that is also sold internationally. 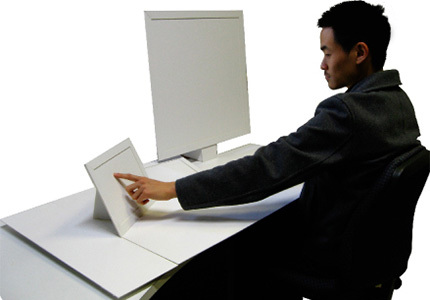 The Audio-Tactile Pedestrian Detector incorporates features that provide pedestrians with vision, hearing and physical impairments greater confidence to move about independently. Recreational bicycle with patented carbon fibre frame, innovative drive train and suspension and folding feature. 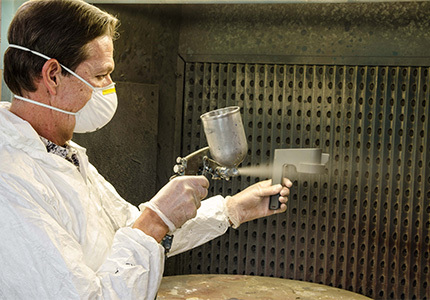 Pro-Spray and Pro-Granules products incorporate innovative delivery and ergonomic features that improve handling, minimise potential skin contact and allow targeting application. The liftpod is a revolutionary lightweight portable lift that gives users the stability, mobility and safety of a work platform. The LiftPod is powered up and down by a cordless drill. 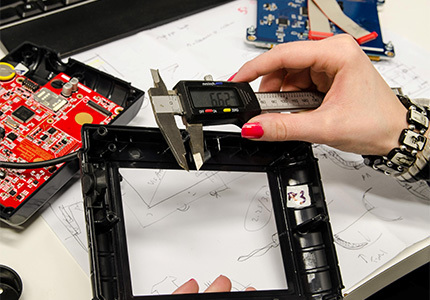 Blood glucose test system for diabetes monitoring with smartcard technology. 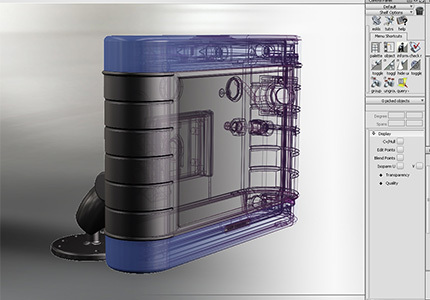 The Flexicam Professional+ medical camera incorporating the latest in CCD Imaging technology. This includes a high resolution medical grade camera and an integrated LED light source, along with image capture. 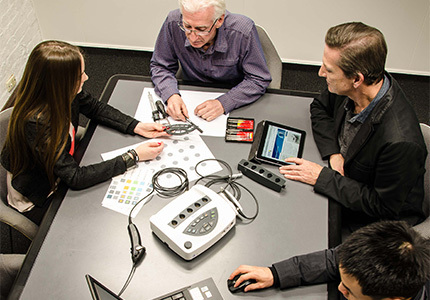 Designed for Telstra’s highly demanding performance criteria in the areas of function, reliability, aesthetics, ergonomics and cost, the Touchfone achieves high level functionality whilst conforming to stringent performance and cost constraints. Enviro Range Stationery products demonstrate innovation and functionality at very low cost. All use 100% recycled polymer and nest for highly efficient transport, storage and retail display. Creative and elegant pieces add excitement and innovation to a new and dynamic game of chess. The Marbig Key Tag is a low cost, high volume plastic Key Tag with easily replaceable label. Memtec water filtration system using reverse osmosis technology. The Antumbra range (Button, Display, Touch) optimises the user-interface design for lighting and building/ home automation. Innovative features include detailed display information and a control panel with built in sensors to detect when a user approaches – lighting effects automatically fade out as user moves away. An example of innovation applied to an ordinary everyday product, the design improves function and appearance at no extra cost. The asymmetrical undercut feature ensures the product is easy to remove even with gloved hands and there are no parts to break or closed areas to collect dirt. The Café Bar “Quintet” and earlier designs by Nielsen Design represent iconic Australian beverage dispensing machines and are exported to over 30 countries. Bluetooth proximity system for notifications to smart devices in close range. The QL Coin Validator is a world leading universally compatible, programmable coin and token sorter. The internal design meets stringent performance specifications for accuracy and vandal resistance. GEM Sapphire provides a customisable system for comprehensive equipment and industrial fleet management. The design is highly robust for demanding exterior and interior vehicle applications. The Formfill Caulking Gun is used for applying a continuous and even bead of caulking material. A new product concept for dispensing of material from soft walled tubes.